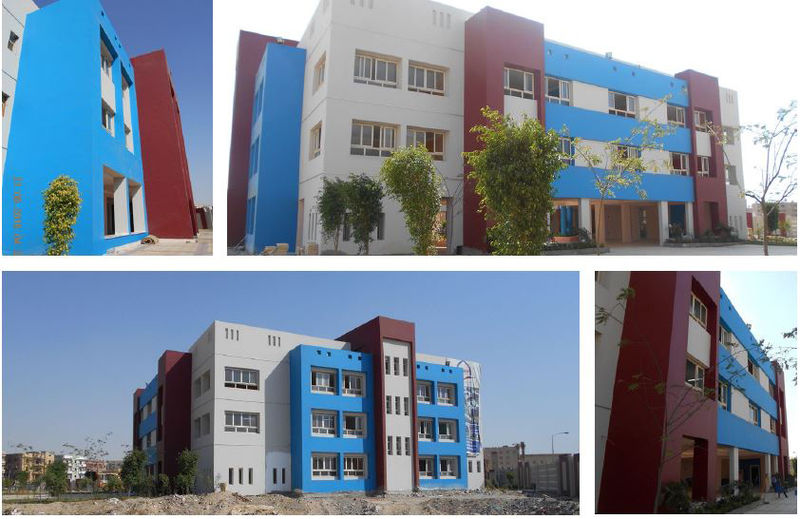 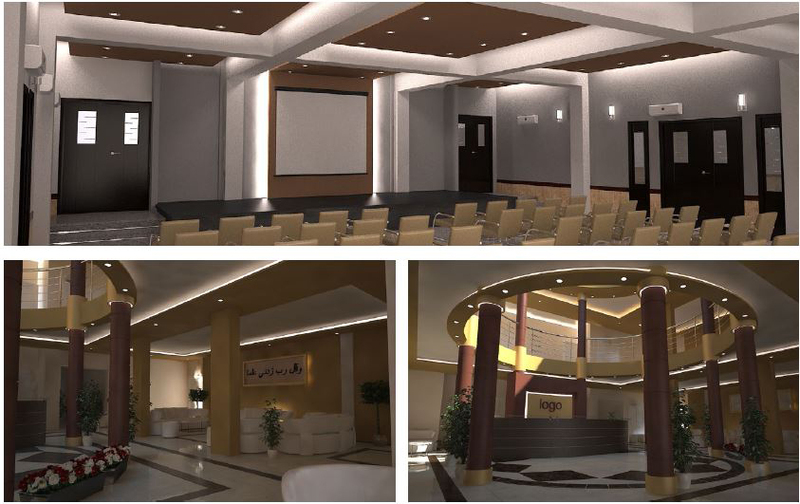 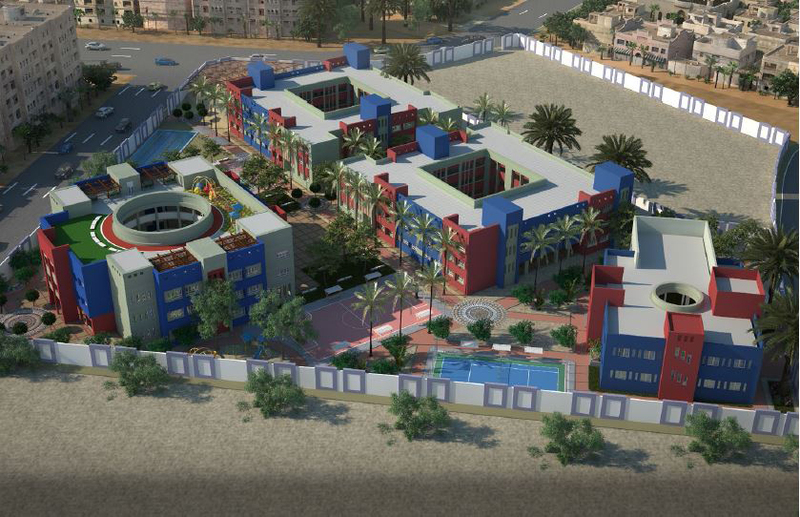 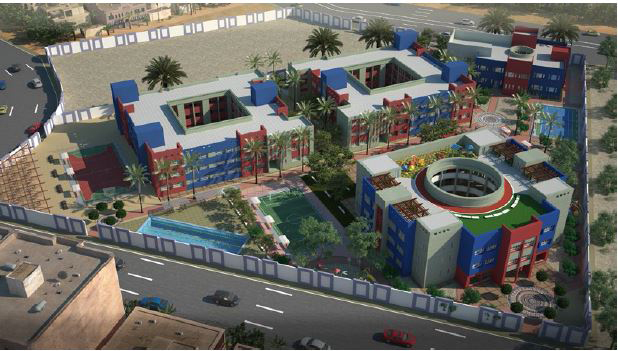 Situated in the governorate of Beni Sweif in Upper Egypt and on an area of 28,000 square meters the k12 language school campus has already started operation in 2016 in its premier phase which would be the largest school campus in Beni Sweif entirely. 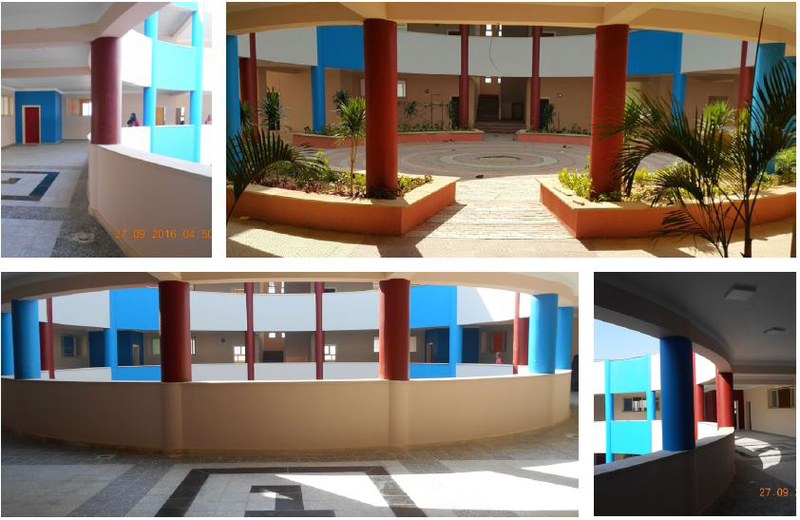 Designer has proposed a contemporary modern design of stable and central forms of masses with joyful colors aiming to create a child friendly environment. 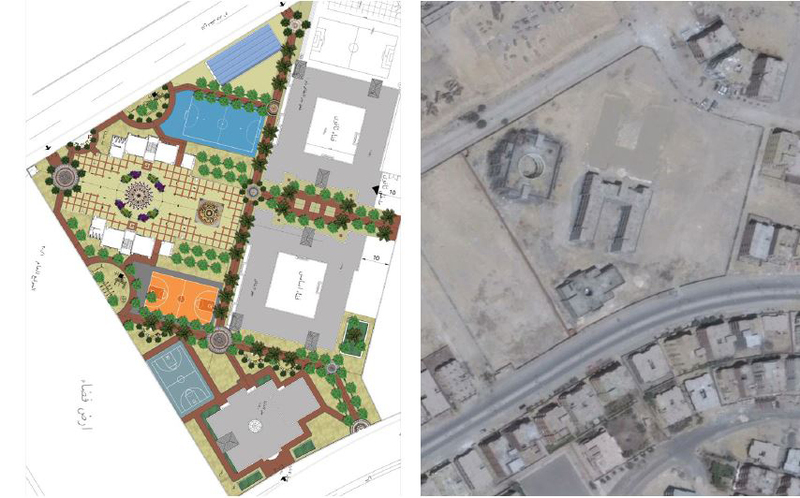 Landscape of the masterplan was designed with a network of main and secondary axis, which lead to any zone of the project easily and functionally, and in the same time they form visual separations of various activities of the campus. 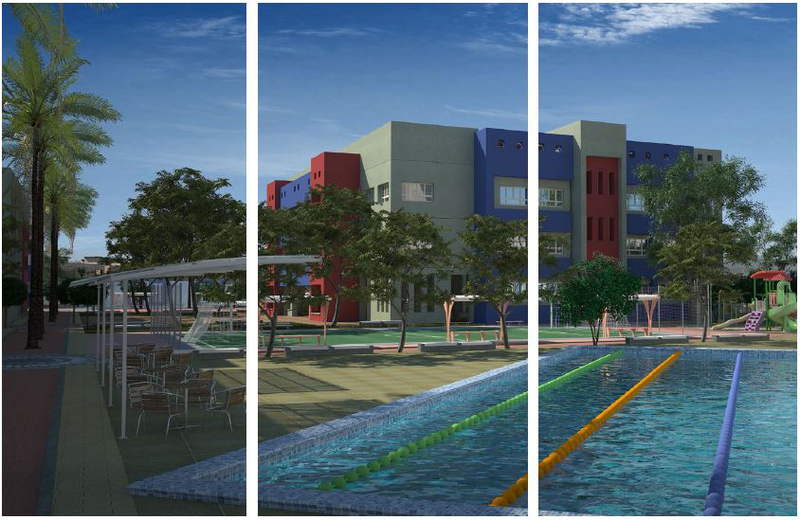 Supported with an Olympic swimming pool, several courtyards, kids› zones, shaded sittings, and a separated multi purpose hall and grand theatre building, the project represents great expectations to be a pioneering educational project in the region and one of the state›s most important projects.